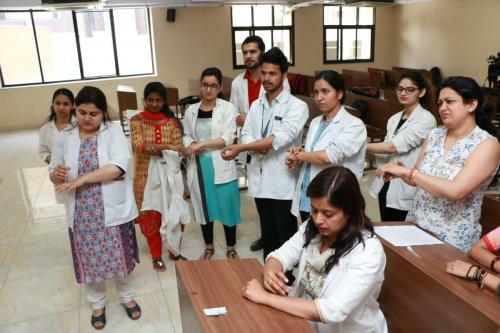 Dry needling is the latest technique used in Physiotherapy for management of pain and muscle impairment. 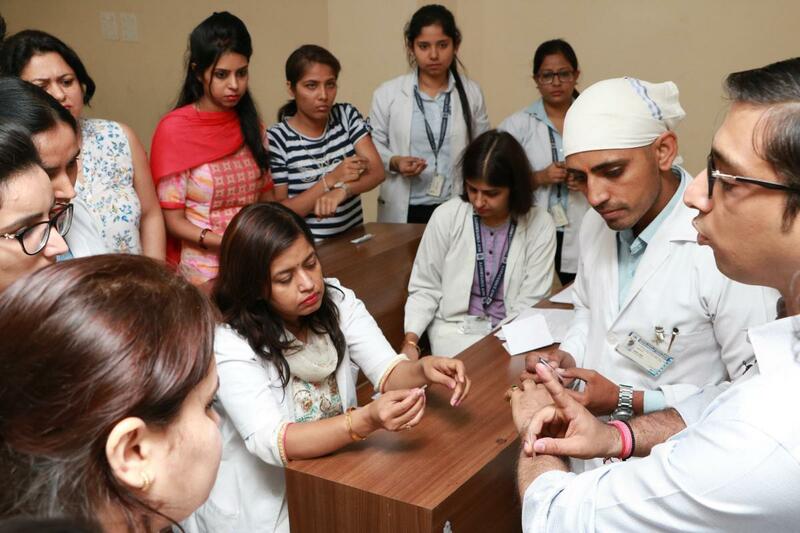 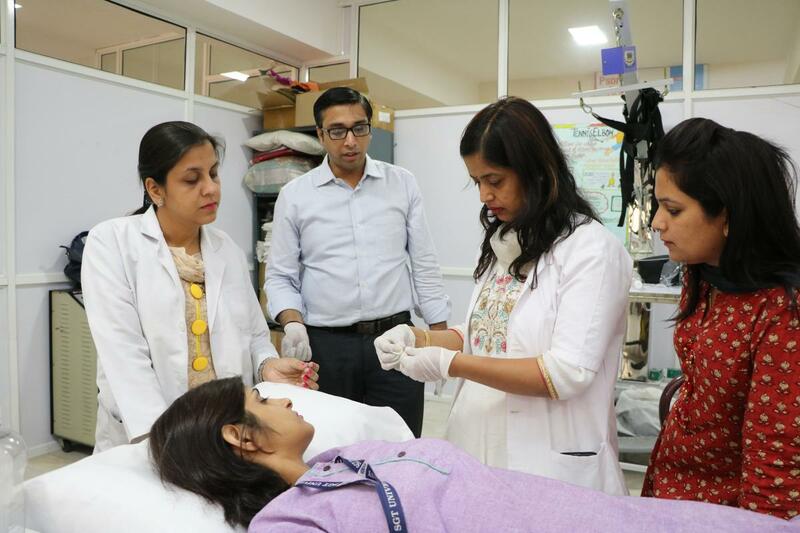 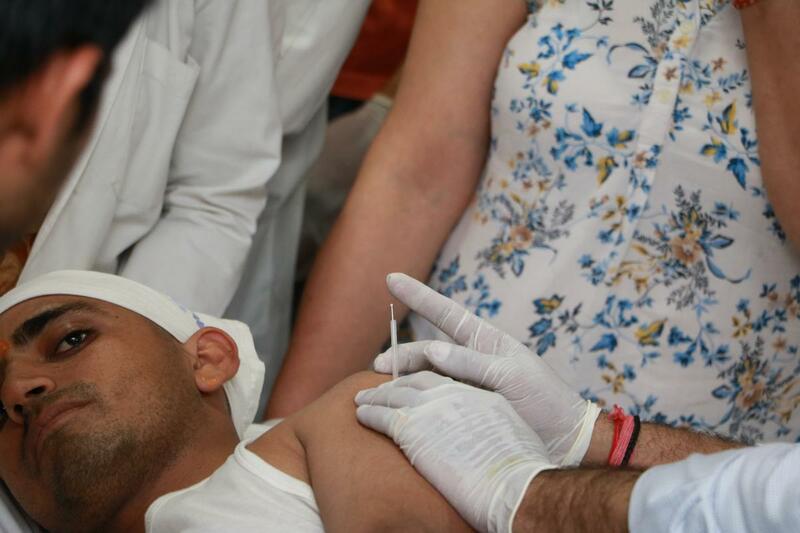 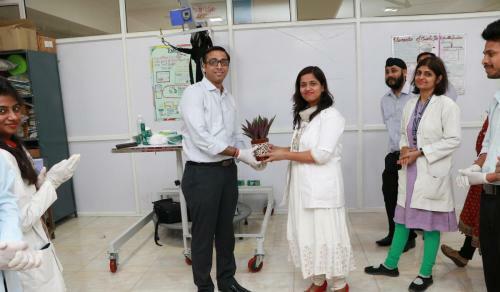 Dr Kopal Pajnee MPT Sports, resource person conducted hands on workshop on dry needling. 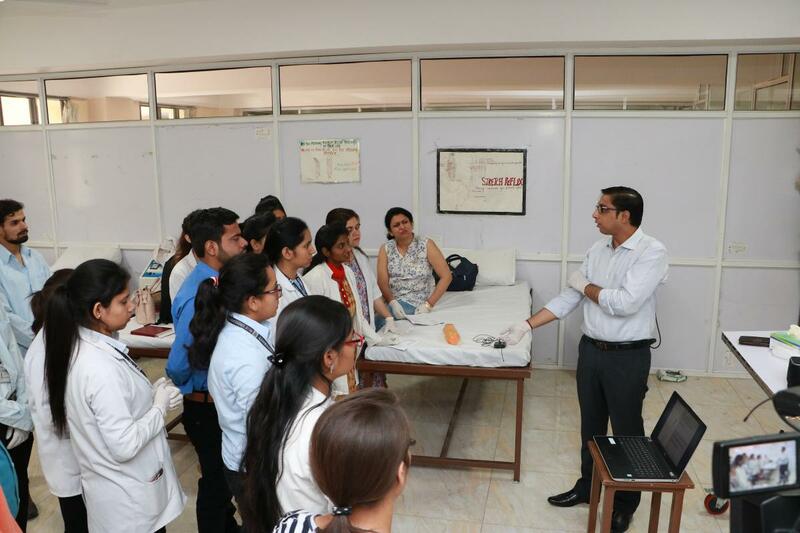 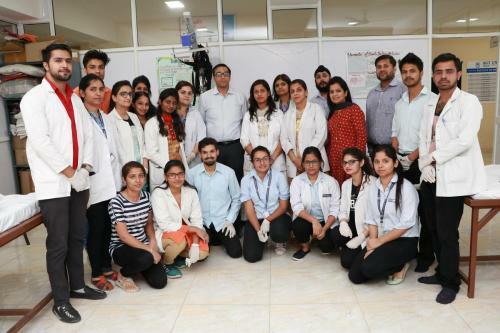 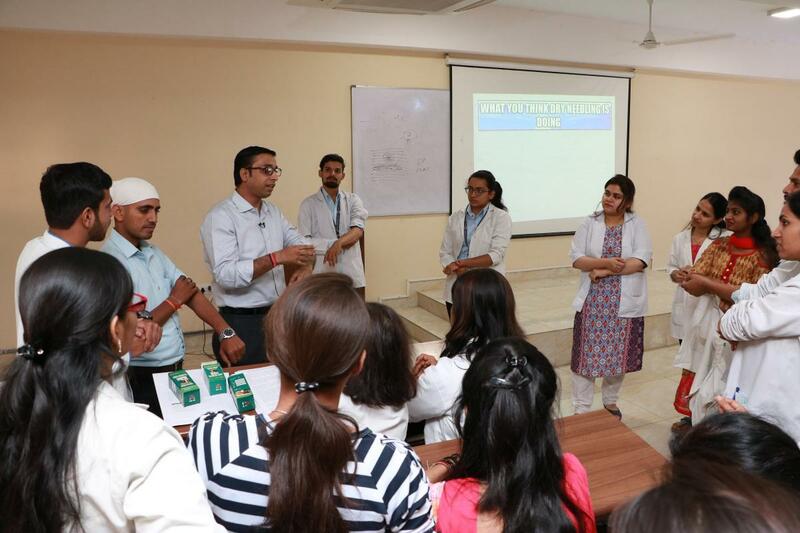 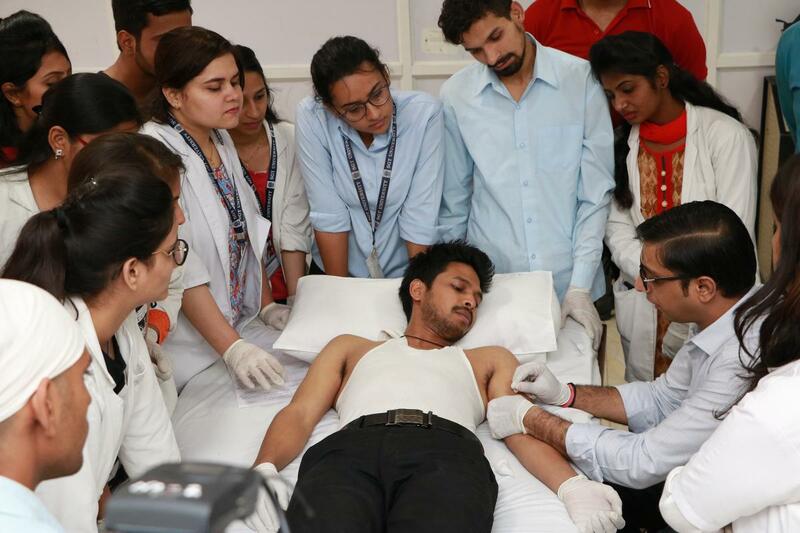 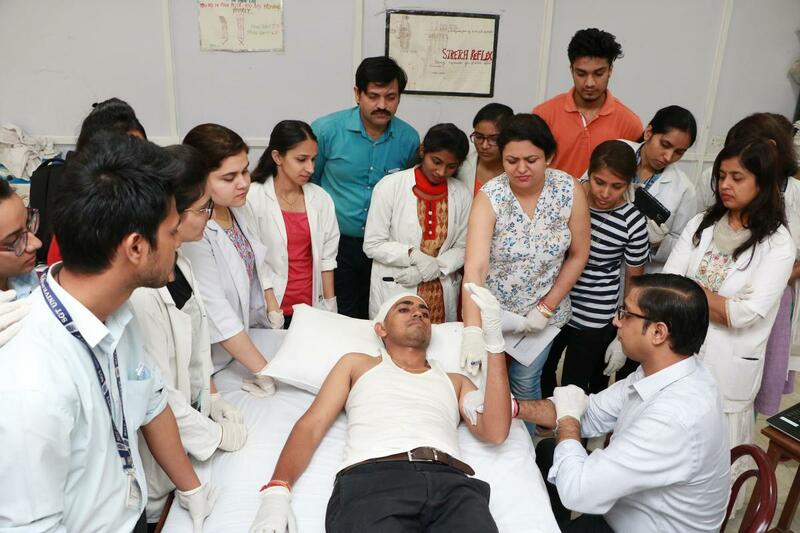 Faculty and students from Physiotherapy as well as delegates from outside also attended and practised dedicatedly at the workshop in the Physiotherapy department at SGT University. 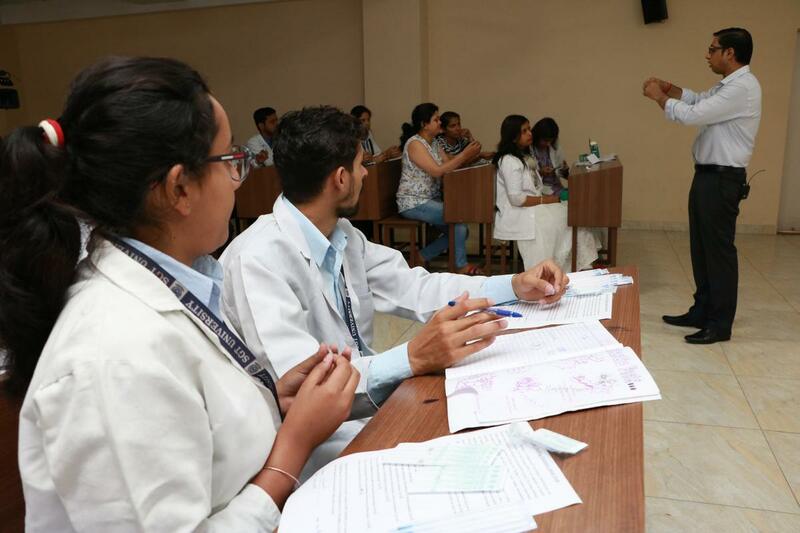 Dr Kopal Pajnee is pursuing PhD from SGT University. 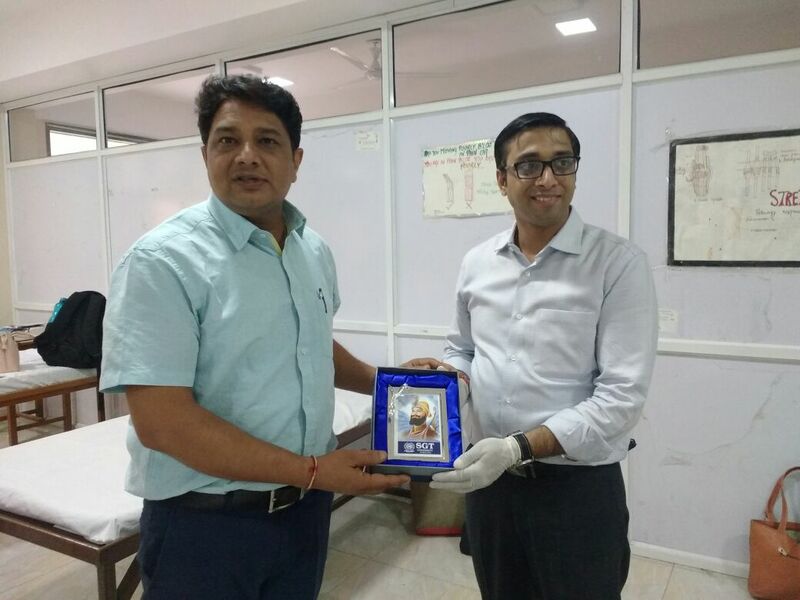 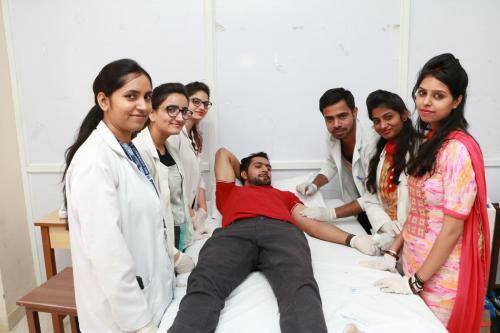 He was previously Vice principal at Santosh College OF Physiotherapy, Ghaziabad.